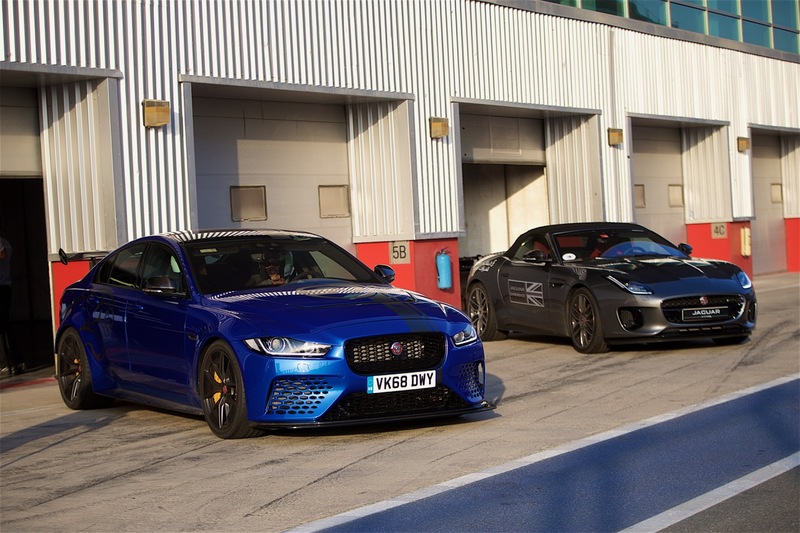 Comprising both globally renowned Jaguar’s The Art of Performance Tour and Land Rover’s Above and Beyond Tour, the event will be held at the Dubai Autodrome from October 26 – 27, 2018. The world’s fastest production sedan, the XE SV Project 8, will make its regional debut at the event and will be available for passenger drive experiences, along with the Range Rover Sport SVR, the fastest Land Rover ever. Professional drivers will drive visitors on the Dubai Autodrome track. Offers on Jaguar cars include five per cent value added tax (VAT) paid by Al Tayer Motors, one year insurance, up to ten per cent cashback on all Jaguar and selected Land Rover vehicles. Additionally, customers will benefit from attractive financial incentives on trade-in deals for Jaguar and Land Rover vehicles. In addition to the exhilarating drive experiences, Land Rover brought to the region, the Above and Beyond Tour will be bringing unique drive activities that will truly deliver the Land Rover feeling. 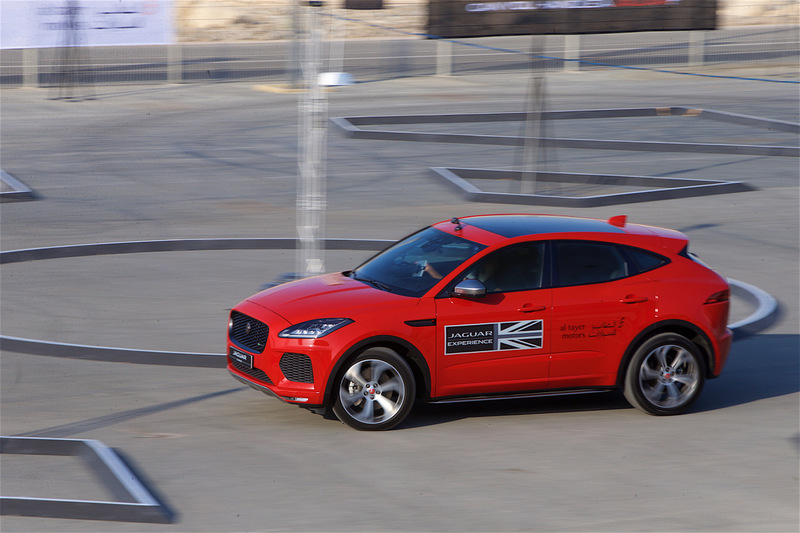 Similarly, the Art of Performance Tour invites guests to experience the full range of Jaguar vehicles through a series of dynamic and exciting driving challenges. The winners from the Art of Performance Tour will get a chance to enter the final to determine the MENA Drive Champion who could potentially win the trip of a lifetime to Austria. The winner will be announced at the season finale event next April. The winner of the Land Rover self-drive challenge from the weekend will attend the MENA finals in Georgia for a chance to win a trip to Namibia. Land Rover activities will include natural terrain inspired activities, as well as a number of Land Rover drive innovation obstacles, while Jaguar fans can test their driving skills through the legendary Smart Cones and a new drive game titled ‘The Maze’. Non-driving guests will have the chance to experience the Jaguar and Land Rover vehicles as passengers. Away from the in-car activities, guests and their families will be entertained throughout the day with the use of exclusive hospitality areas comprising F&B, kids and lifestyle activities, making it much more than a traditional drive event and an experience for people of all ages. Guests will also be able to learn more about the brands and their offerings through certified instructors and the sales team of Al Tayer Motors. 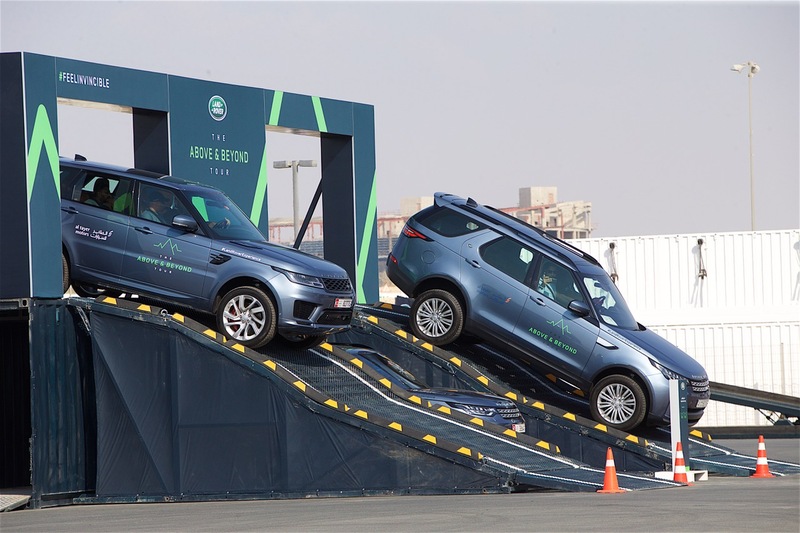 A car evaluation facility will be available onsite at the Dubai Autodrome for customers wanting to trade-in their cars for any vehicles from the Jaguar Land Rover line-up.